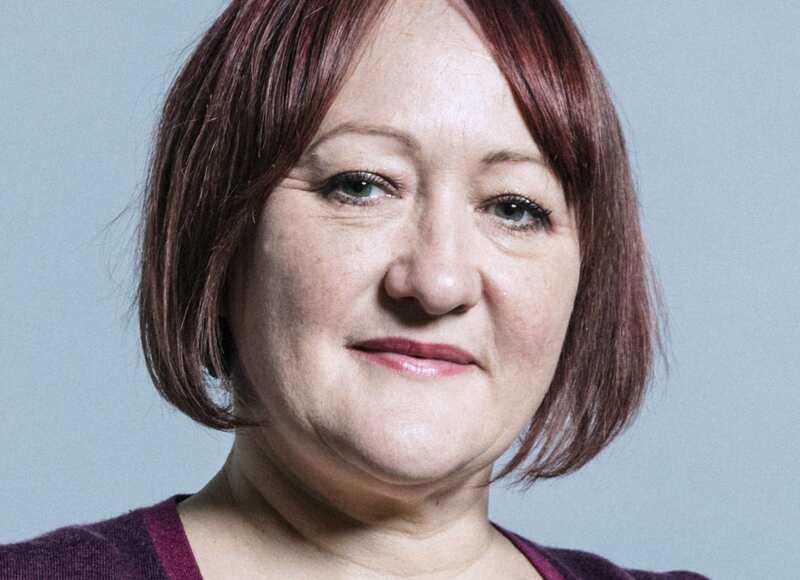 Vegan MP for Bristol East Kerry McCarthy has been honored with Cruelty Free International's Parliamentarian of the Month award for her contribution to ending animal experiments. McCarthy is an active member of animal welfare groups in parliament, as well as the All-Party Parliamentary Group on Veganism and Vegetarianism. She also served as Shadow Agriculture Minister for a short time in 2015. "Kerry was a dedicated campaigner for animal welfare long before entering Parliament, and her 13 years in office have done nothing to lessen her compassion and enthusiasm," said Cruelty Free International in a statement. "The Bristol MP has continued to keep pressure on government ministers using all the avenues open to her in parliament and beyond, including pushing the Home Office to reduce the number of animal used in UK laboratories and proposing a ban on animal testing for household product ingredients." "I am delighted to receive Cruelty Free International's Parliamentarian of the Month award and will continue to campaign to bring about an end to cruel animal experiments," added Kerry McCarthy MP.